Interested in trying some new Indian eateries in Los Angeles? You're in luck: we've found the freshest businesses to fill the bill. Here are the newest places to check out the next time you're in the mood for Indian fare. Having endured an unfortunate fire at its original location in Van Nuys, The King of India has recently made the move to Hollywood, serving up the same authentic Indian and Pakistani fare as before. The King of India's current Yelp rating of 3.5 stars out of three reviews indicates the newcomer is finding its way, but it's still early days. Yelper Angela G., who reviewed the eatery on May 30, wrote, "Omg, the best samosas I've ever tasted. So delicious! I snarfed both of them down and could barely eat the rest of my dinner." 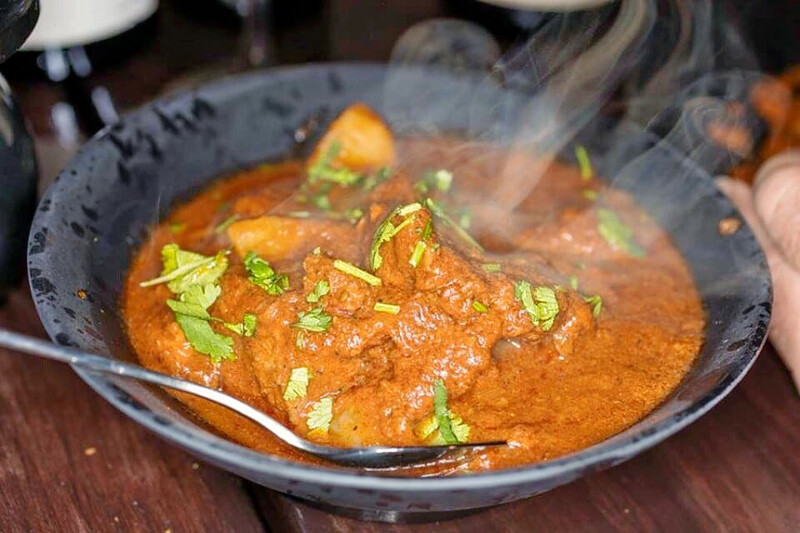 "The King of India has the best Indian and Pakistani food in town," said Yelper Ray A. 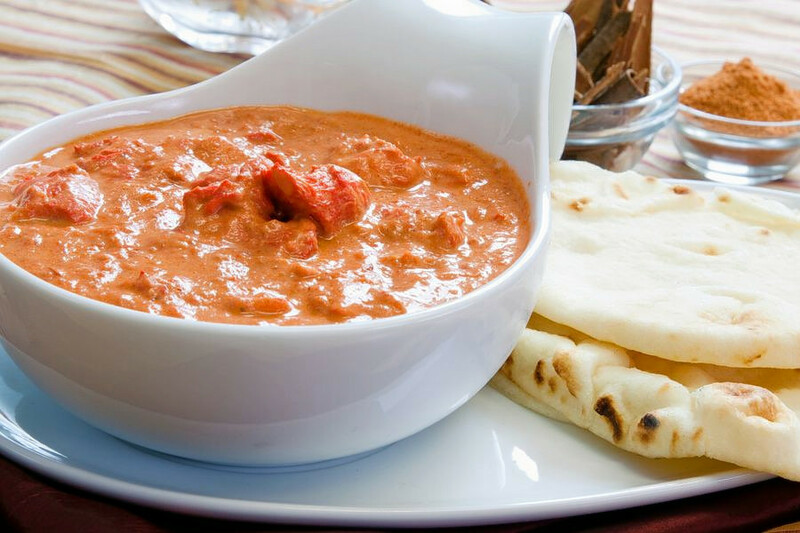 "Chef Faruque made some amazing chicken tikka that made my taste buds excited for more!" The King of India is open from 11 a.m.-11 p.m. daily. Kapoor's Akbar Indian Restaurant recently relocated from Pasadena to DTLA, on the edge of Chinatown. The eatery comes courtesy of owner Avinash Kapoor, who is excited about the possibilities at the new location, per a news release. Menu offerings include starters like spicy garlic shrimp; fries topped with spiced ground lamb masala and a sunny side up egg; and vegan samosas stuffed with potatoes and peas. Kapoor's Akbar Indian Restaurant has received positive feedback with a current Yelp rating of 4.5 stars out of 35 reviews. Yelper Melisa D., who reviewed the restaurant on June 12, wrote, "This place is delicious! We tried the chicken tikka masala, saag lamb, shrimp tikka masala with the garlic naan and, of course, rice. Everything tasted amazing!" Charles B. added, "The legendary Akbar, a Los Angeles area Indian cuisine institution for many decades, has opened a gem of a spot in DTLA. The food is absolutely amazing and the service is as warm as the heavenly naan they serve straight from the tandoori oven." Kapoor's Akbar Indian Restaurant is open from 11:30 a.m.-2:30 p.m. and 5:30-10 p.m. on weekdays and 5-10 p.m. on weekends. 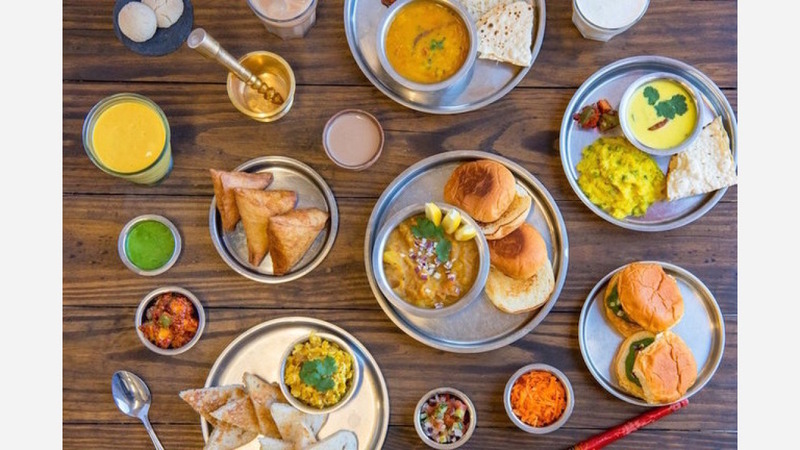 Last but not least, Chai Wallah features traditional Indian chai and vegetarian street food, the business explains on its site, "taking you back to the bustling streets of Bombay and Gujarat, India." Reviews are mixed for Chai Wallah, with a current rating of 3.5 stars out of eight reviews on Yelp. Yelper P L. wrote, "Chai Wallah has some amazing Indian street food. The cilantro chutney is definitely the best one I've ever had." "This is not your ordinary Indian food," shared Yelper Joe K. "It was so nothing like what I've tried before. First of all, best chai tea ever! The combination of spices and sweets was just heavenly. Samosas were also excellent."